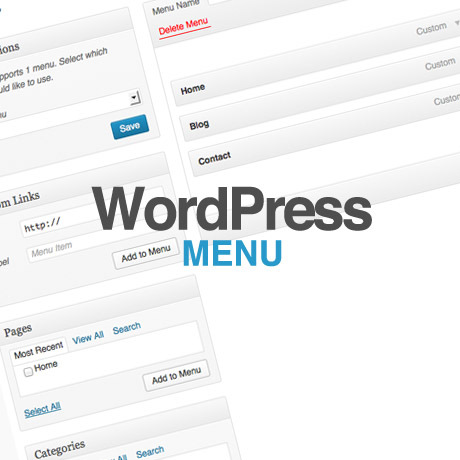 What’s on your WordPress Menu? 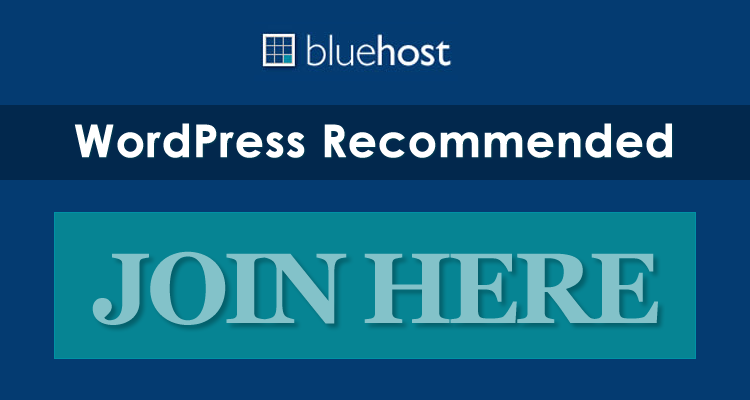 Last week we talked about the WordPress header and header.php. 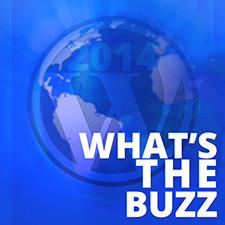 We continue this series and this week we’ll be touching on the WordPress menu. Visitors come to a website to find answers. How they arrive, whether via an organic search, a paid ad, or a sponsored link, matters little to these information seekers. These visitors come believing that they will quickly find the answers that they need. The operative word here being quickly. (The boon and bane of hi-speed internet is that it has turned a lot of us into impatient “speed demons”.) Once these visitors have what they want and they do linger on the site after, then that’s already a bonus. 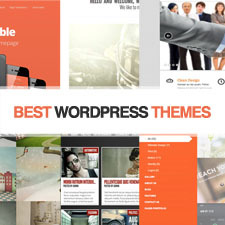 Often, these new visitors aren’t really looking for a website with flashy, awesome text animation embedded in a huge full width slider-enabled $50 premium WordPress theme. Some might, but like we said, majority of them simply want to find a quick answer to whatever they are looking for. A lot of them will look for the link to the item that led them to the site in the first-place or go straight to the menu to find their way through the site. That’s why it’s important to create a website navigation menu that will make your visitor’s website experience fruitful and pleasant at the same time. What is website navigation anyway? What is a menu? Navigation Menu is a theme feature introduced with Version 3.0. WordPress includes an easy to use mechanism for introducing customised navigation menus into a theme. 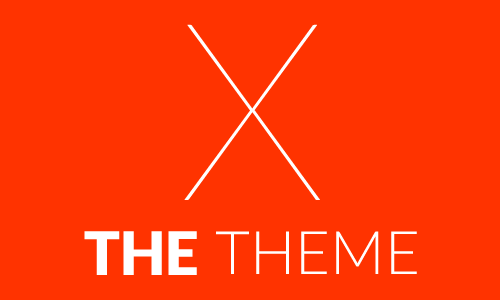 In order to incorporate menu support into your theme, you need to add a few code segments to your theme files. There are many navigation methods employed on websites. The simplest and easiest to follow, will allow your visitors to find your information pages and enjoy the visit! Simple HTML navigation menus also provide search engines with a clearly marked road map to follow, when they scan your website. The process by which a user explores all the levels of interactivity, moving forward, backward, and through the content and interface screens. Users navigate through the project by clicking on interactive controls such as buttons, image maps, and hypertext, while clues such as special colors, backgrounds, or interface sounds help orient them to where they are at within the levels of interactivity. A good navigation scheme will leave the user with little question about where they are in the document and where they can go from there. A list of options displayed to the user by a data processing system, from which the user can select an action to be initiated. In text processing, a list of choices displayed to the user by a text processor from which the user can select an action to be initiated. A list of choices that can be applied to an object. A menu can contain choices that are not available for selection in certain contexts. Those choices are indicated by reduced contrast. “Good Website navigation is very important to every business website. Good text links help. When a visitor can’t easily discover where they are, what valuable business information is on the page, where to go next and how to find your Home Page or a good sitemap… they leave your website! You would never tell a customer to stand outside your business, while they try to do business with you. Poor website navigation creates the same visitor experience. Good page titles tell visitors what each page is about. There are several ways to set up your navigation menu system on your website: vertical, horizontal, or a combination of both. Beginning WP version 3.0, WordPress introduced a new navigation menu system and since then after numerous updates and improvements, the WordPress menu management system has made setting up navigation menus in the backend admin panel section more user friendly with lesser and lesser coding or technical knowledge required. Check out these great resources: this article by Justin Tadlock, or these tutorials WordPress menu navigation tutorial and Setting up Menus in WordPress to learn how to set up your menus in no time.